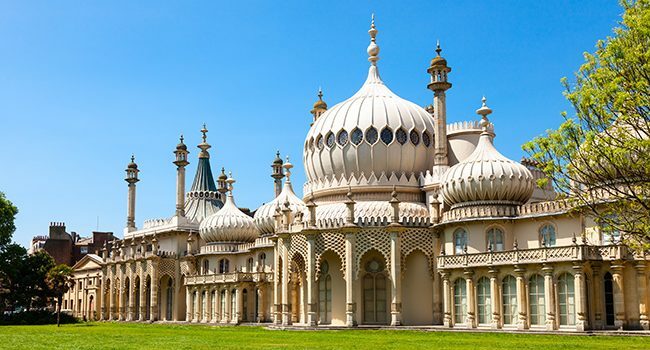 Brighton Rocks Tours offer an alternative tour of Brighton. Explore the hidden mysteries of Brighton over a couple of hours and breakaway from the traditional tour of the City to discover some secret knowledge of the cities subterranean ‘strange goings on’. ‘Brighton Rocks’ Hidden Mysteries Tour is available for your perusal all year around at times and dates to suit and is informative, funny, off the wall and unique. Group bookings are available and you will all find out about Brighton’s Alchemy, Da Vinci Code, Illuminati secrets, ancient civilisations, concealed tunnels, curious esoteric connections, knights templar, mysteries, freemasonry, occult ritual, magic symbols, time travel, witchcraft and much more. 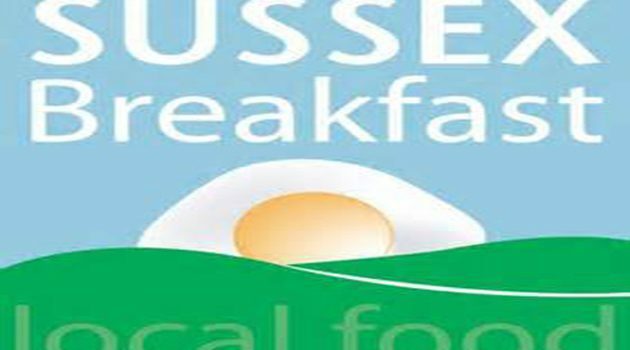 The Sussex Breakfast scheme promotes local and seasonal produce.